Make your own Fly & Line Floatant! 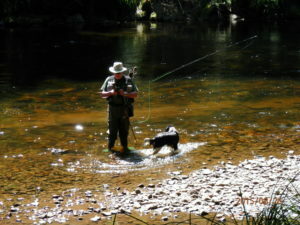 We fly fishermen spend a lot of money on compounds to sink our fly line tippet, or to make it float. These work very well but can be costly. 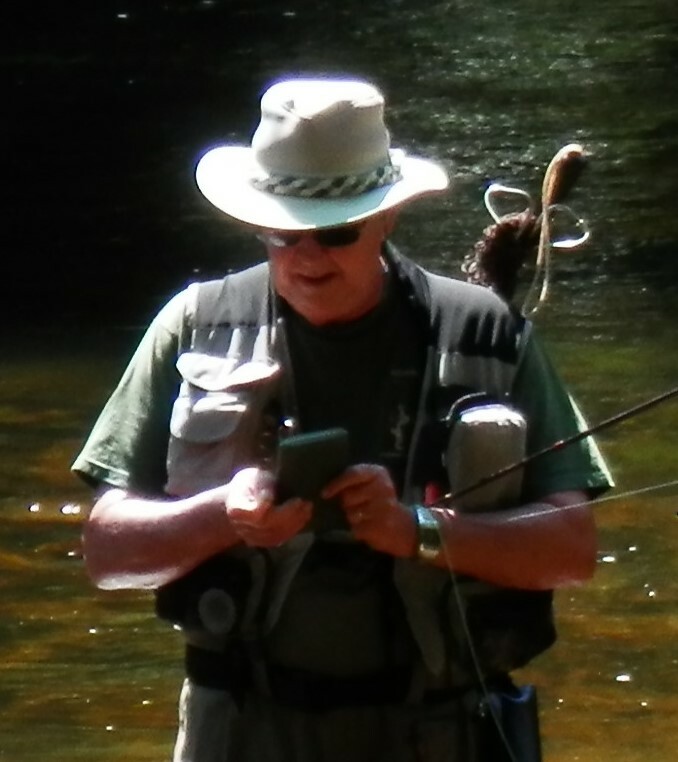 One of the great attributes of a fly-fisherman is that he, or she, is a practical person. I say that because coarse or sea fishermen are more sedentary, tending to just wait for something to happen. We are always on the move, hunting our prey, changing the fly, investigating various depths and fishing methods. It, therefore, makes sense to be able to make our own leaders and tippets and to tie our own flies. A natural extension is to make your dressings to sink our tippet, or to make it float. I have already written a Blog suggesting how to make your own Sink Paste, now we will explore how to make a DIY Dry Fly Floatant. To ensure that our Dry Fly floats on the water surface or in the surface film, thus imitating an adult insect, Imago, Emerger or Spent. To assist the Leader or Tippet to float in the surface film. Always remembering that the last section to the fly should be below the surface! Trout have great eyesight and Tippet in the surface film will spook the fish. The simple answer is a combination of a wax and a liquid carrier. The object is to stop your dry flies from absorbing water and thus, ensure that the fly floats. Floatant normally has some form of a waxy substance that coats the dry fly and a liquid that acts as the carrier. The liquid carrier evaporates leaving the wax covering the fly. There are now various types of Floatant available, including Gel, Brush-On, Powder, Spray, as well as Dip and Dunk. All of them cost money and will work, some a lot better than others. I have yet to find a commercial floatant that works long term. This is where the home-made floatant comes into its own. Its simple to make and effective. Anyone who has cleaned a candle holder using hot water will already have seen the effect we are trying to achieve. The remnants of the wax dissolve in the hot water and you are left with a fine covering of wax on your fingers. DIY Dry Fly Floatant – Make the Floatant yourself! It really is very easy to make the DIY Dry Fly Floatant, you can make a large amount and supply your friends, or just make a sample to try it out. The ingredients are simply paraffin wax or a white candle and Coleman’s liquid fuel. You can experiment with other liquid carriers but Naptha works. Just shave small quantities of wax into a small container of liquid fuel, shake until dissolved. Continue this process until you have the required consistency. Test your floatant by immersing a fly in the liquid, remove it and shake. Once the liquid has evaporated, your fly will be coated in the wax. Try it out on the water, you may be surprised how long your fly will continue to float.